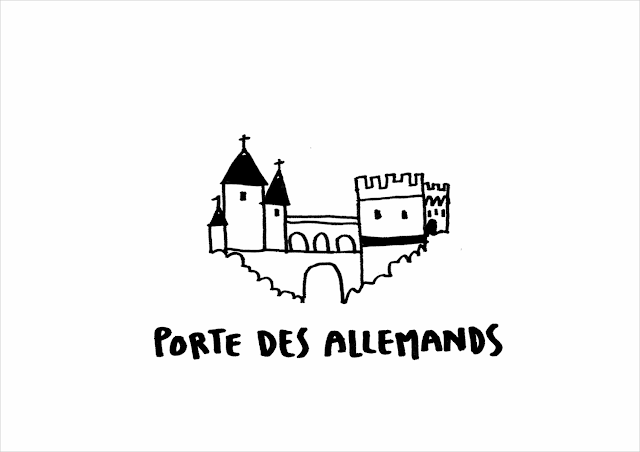 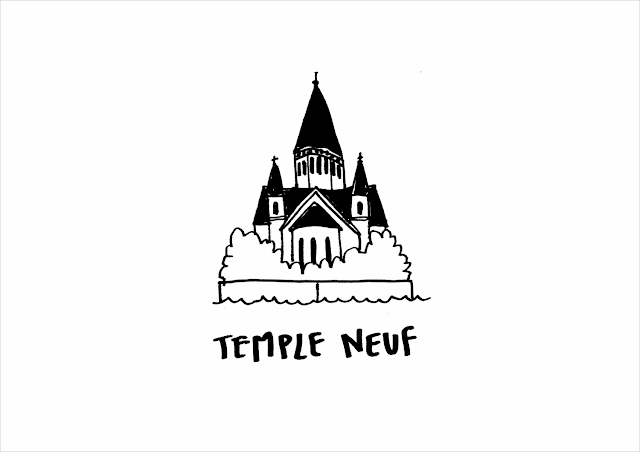 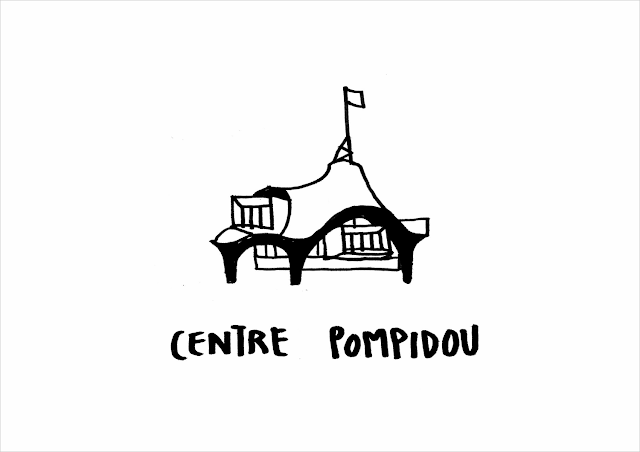 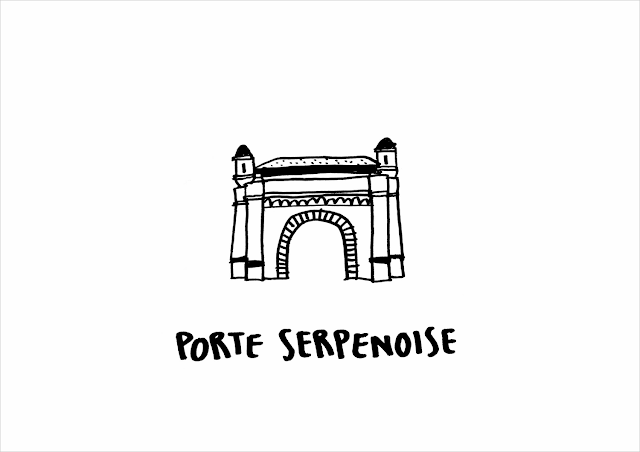 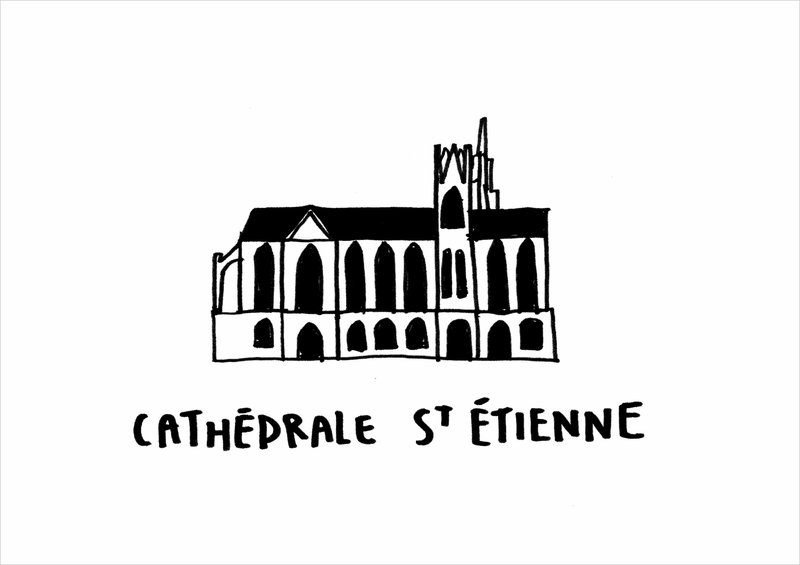 A friend, Romain, asked me to draw some pictograms for the "use it" map of Metz. Check it out right here, or download the app. 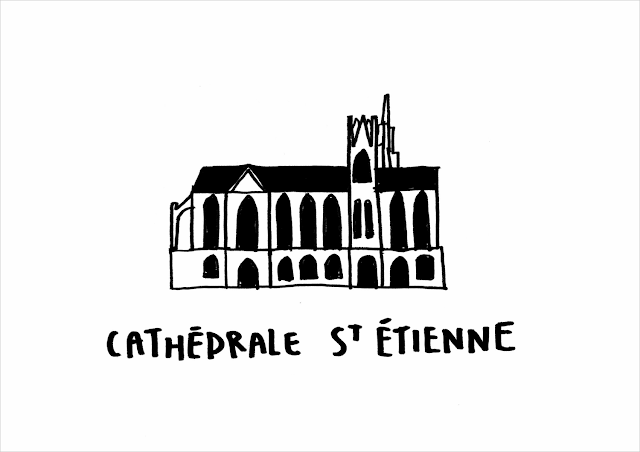 It's a "made by local" map.